Do you know that one of the most necessary qualities of an effective supervisor is to enhance their own self-esteem? How can self-esteem be so important for an effective supervisor? In this article, we are going to talk about the importance of self-esteem in people, especially in those who have a leadership position. It can be any first-time supervisors or experienced managers and in some cases, owners in companies. Sometimes we find that supervisors are the ones in the leadership position, who have a lot of technical knowledge and have even taken supervisory and leadership courses. However, some fail as supervisors because they do not have the confidence to lead their team. The main reason is that their self-esteem is low. 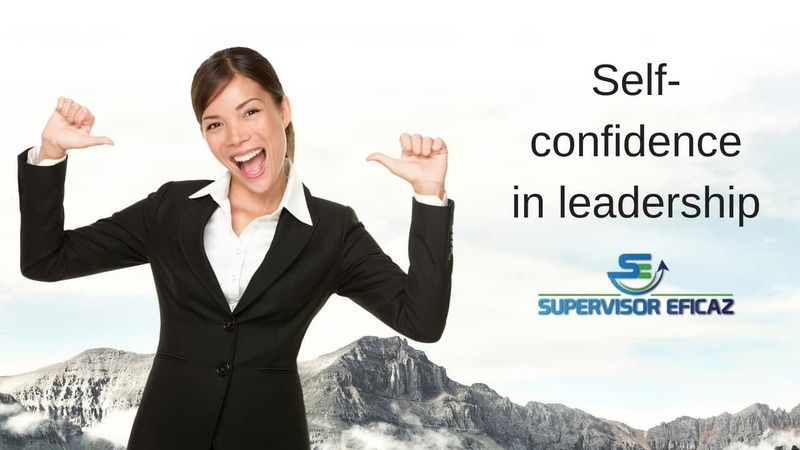 Self-confidence is one of the qualities of a good supervisor. This causes the latter to lose confidence and sometimes respect in their leader, in the boss. In some extreme, this lack of self-confidence can lead to depression in those people. Making them not want to participate in meetings or projects, or do not want to make decisions because they do not feel confident about what they are thinking or are afraid of been criticized. On the other hand, the mental state of low self-esteem in the supervisor can cause that person to act aggressively, which can be known as self-defence from other people. Many times, they feel intimidated by other people because they have more knowledge, more experience, higher school title or more money. It makes them compare and feel inferior to these. 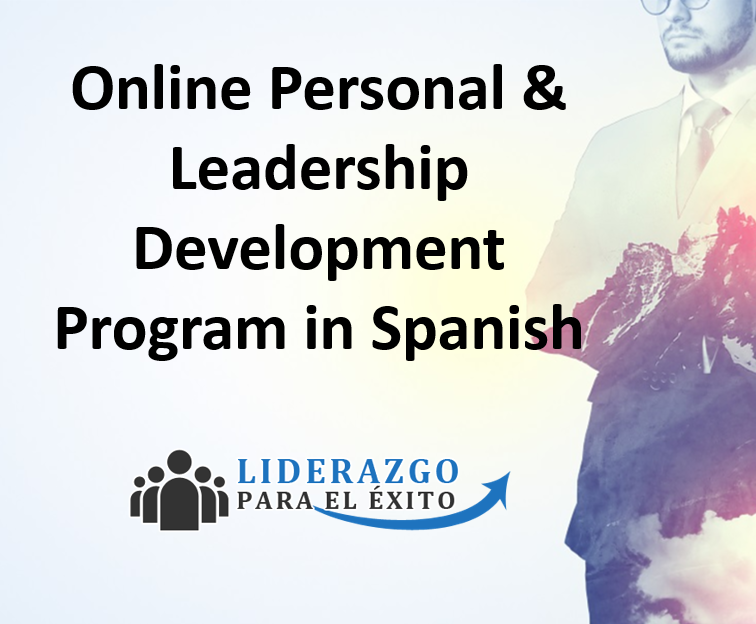 It is for these reasons that it is important to help supervisors, mainly Hispanics, to develop better self-esteem. This will give them more confidence in themselves, valuing what they have and what they are without comparing themselves or seeking control over through aggression. A person who does not feel confident about herself because of her low self-esteem is always trying to excel by mentioning and bragging about their achievements. These people always mention what they did, what they achieved, and what they have. They only talk about themselves without giving credit to their team and seek recognition and admiration of others. This type of attitude causes them to lose respect from others. I propose some exercises that can help supervisors, or anybody, improve their self-esteem by recognizing everything they have achieved in their life. This will help them value themselves better, gain more reassurance and get more self-confidence, all the important qualities of an effective supervisor. Let assume I’m asking you to do this exercise. I suggest you start writing in one or several sheets all the achievements you have made in your life since you were a baby. In addition, you must write any kind of achievement especially the little ones. These should be written as they are remembered, in no order. Sometimes, I see people who want to write only impressive achievements to impress others, and they are stuck with a list of only 10 or 15 accomplishments. This shows me that this person has a self-esteem problem, and that is the reason he wants to impress others, by writing only great achievements. During my sessions, I ask the participants to write only the achievement and not the achievement story. If you like and want to take the time to write how that accomplishment was carried out, that’s okay too. These are achievements, small or big, that you should count to enhance your self-esteem. All the achievements count because they were a great achievement at some certain age. For example, you learned how to tie your shoes when you were only a few years old. That was such a very special and great achievement. Once 30 or more achievements have been written, I ask people to read them and then tell me how they feel about themselves, which usually makes them feel proud. They realize that they have accomplished many things and have come out of many problems. This helps a lot improve their self-esteem, which makes them gain more confidence in themselves to achieve more things. How does the person with high self-esteem look like? A person with high self-esteem feels self-confident and does not need to brag about what he has achieved or how much he has earned. This person knows very well who he is, what he has and what he has achieved. Very rarely do they talk about themselves, nor do they seek recognition or compliments from others. They are simple and humble people. They look happy and show security all the time in themselves. 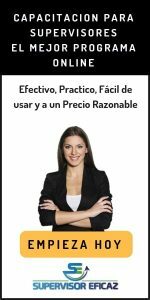 You will find these tips and guides completely explained in Spanish for your Hispanic employees in our online Supervisor Eficaz – SE (Effective Supervisor) training program. Learn about your strengths and areas where you and your team could improve to become better leaders.